It’s that time of the season when all swashbuckling chess players’ thoughts turn to… Rapidplay! 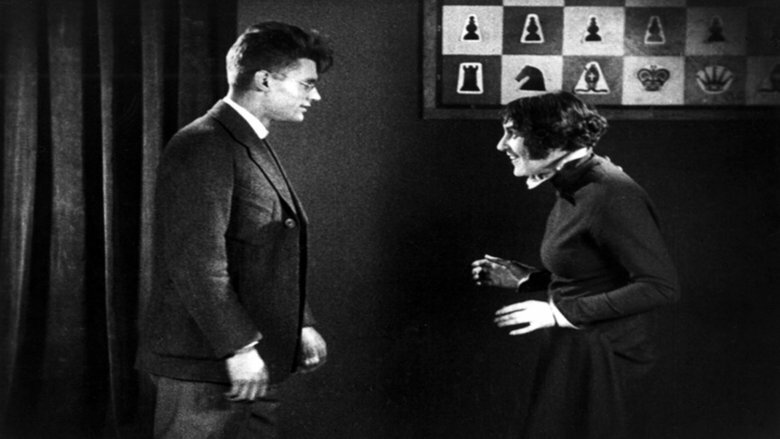 Whether you’ve got ‘Chess Fever’ (see the classic 1925 film here, featuring Jose Raul Capablanca!) or just would like to hang out with all the cool players, next Sunday (November 26) the place to be is… Forest Hall Ex-Servicemen’s Institute (the Forest Hall Chess Club venue), from 11:00am-5:30pm. The Rapidplay Champs promise to be a fantastic competition yet again, with everyone playing in the same section – and many prizes for different grading bands, for Open, Major, Minor, juniors, seniors and everyone in between! The time limit is a fast ‘n’ furious 10 minutes plus 5 seconds per move, meaning there will be plenty of thrills and spills throughout the day. There’s a total of nine rounds, so you will easily be able to find opponents of similar strength as the Swiss tournament progresses. c) Email timpeterwall [at] gmail [dot] com, and pay on the day in cash. The in-form rapidplay player to beat could be Yichen Han, Forest Hall’s 10-year-old Dutch wunderkind, who on November 18-19 played in the British Rapidplay Open in Leeds, drawing with Grandmaster Nigel Davies! Here is Yichen in action at this month’s 4NCL Weekend Congress in Coventry, where he beat a player rated 2215 (that’s 202 ECF) in a nice endgame…. Faced with inevitable material loss or checkmate, Pavel Asenov ‘has enough’ and resigns.